We've praised this title a million times before, and here we are again. It's easily one of the finest titles Image produces, and if I had to guess, it seems to be a shoe-in for that Best New Series Eisner at this year's upcoming San Diego Comic-Con. 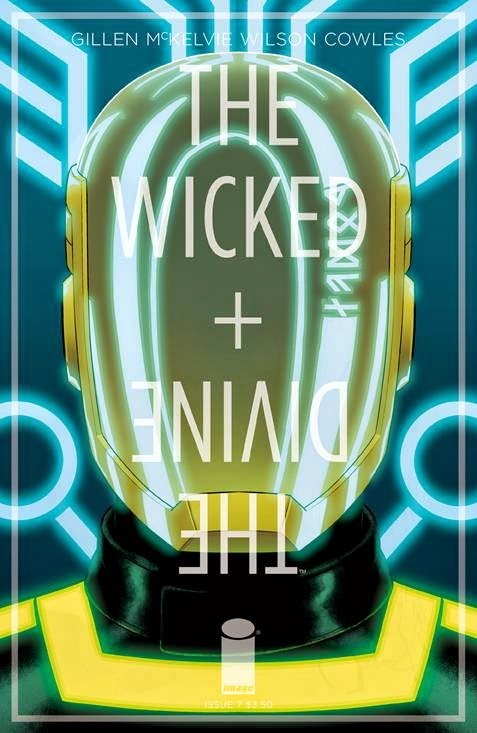 We've often pontificated on what might be the book that could finally unseat Saga as the perennial Best Ongoing Series favorite at that prestigious award show, but Gillen + McKelvie + Wilson could very well have that secret formula in hand. Plus, look at that Daft Punk inspired cover! 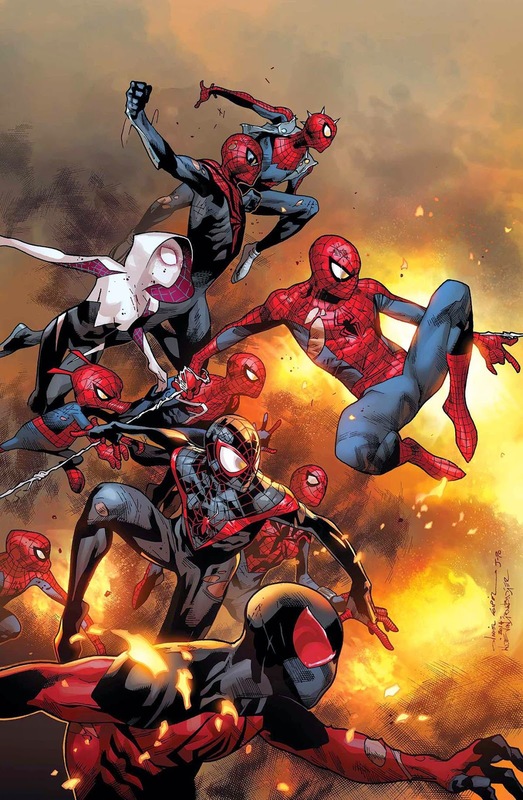 Spider-verse has been a pretty unique event for Marvel for a number of reasons. Not only has it seen the debut of several new Spider-books, but it has done an excellent job of making sure those who only pick up this title have no trouble understanding the story thus far. While this has also meant two previous issues that feel more like pressure to buy the tie-ins, the fact remains that the story is still simple to follow. Pressure aside, this story has been a surprising amount of fun, keeping to its promise of including every Spider-man ever, making some more than amusing team-ups (Miles Morales, Ultimate cartoon Spidey, 60's cartoon Spidey, and Japanese live action Spidey...for one). This penultimate issue should put more of a focus on story, which will be a welcome change of pace. 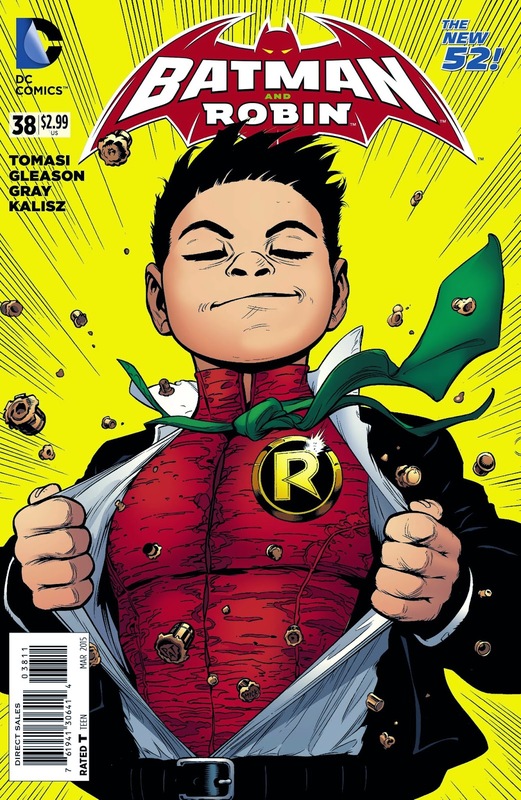 Most of the other books in the Bat-family have all but forgotten that Damian Wayne even existed. Unfortunately for Batman & Robin, that book has not had such luxury. Despite a few interesting story turns every now and then, the book has felt without direction and purpose for over a year now, despite how hard Tomasi and Gleason have been trying. Fortunately that looks to change this week as Batman and Robin have finally been reunited. This reunion comes with a cost, however, as Damian Wayne now finds himself with super powers. The details are scarce on what these powers are (aside from invulnerability), but it definitely makes for an unseen dynamic for the Dynamic Duo. X-Factor definitely flew under the radar with Marvel NOW, and most readers were okay with simply ignoring it. Those who chose to do so have missed out on one of the most underrated X-books Marvel has had in several years...possibly since Peter David's previous run on X-Factor. 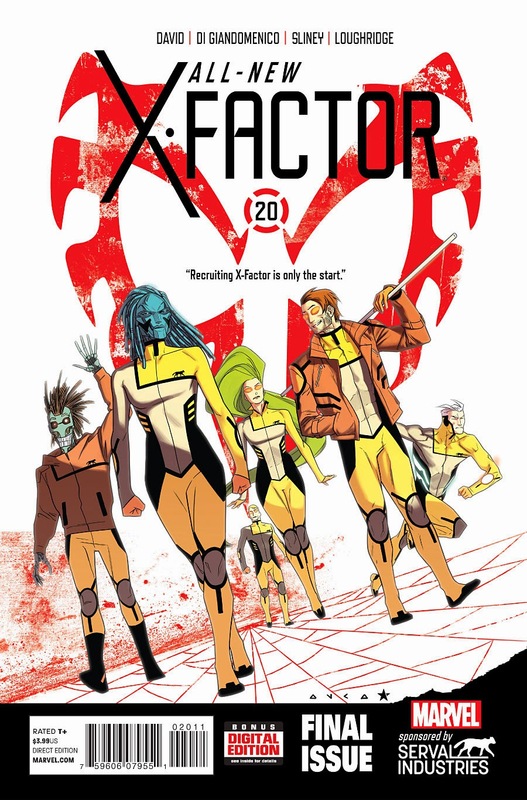 The idea of the book was simple: A company, Serval Industries, buys the rights to the name X-Factor and recruits its own band of mutants to do its bidding. The corporate angle made for some intriguing stories that brought a nice sense of isolation from the rest of the X-men world. This week brings the unfortunate finale to this excellent title. All the secrets behind Serval CEO Harrison Snow are set to be revealed. 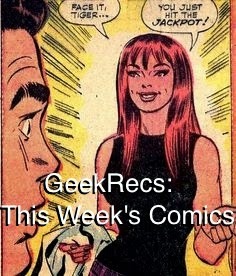 Check out this finale and maybe we will see this title come back sooner rather than later. Only three. Issues. Left. 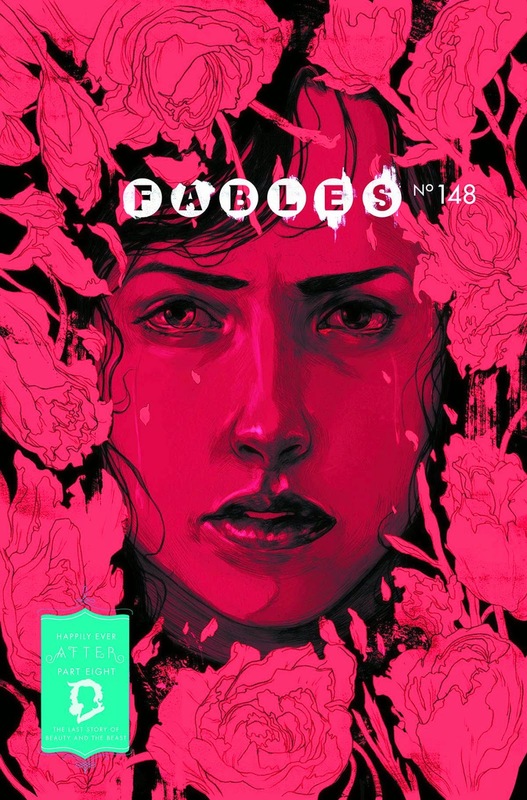 Fables continues its march towards what is sure to be an epic finale. Rose Red has been working on getting her new Camelot started, despite warnings that any attempt to do such would only result in history repeating itself. Stubborn since the beginning, Rose Red has ventured on, finding herself back in the Homelands and at a familiar place. This issue seems to mostly be taking a break from all the action, giving us some final back story on the tumultuous past of Snow White and Rose Red, and why these two have always had a relationship fated to end in murder. No Fables feel safe as we inch just closer. Jump onto this one before it's too late.